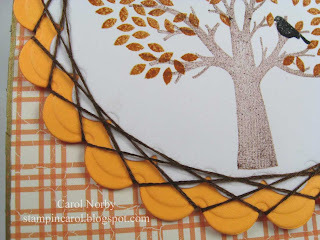 I was reading some blogs and there's been some great fall cards being made and even PaperTreyInk had an August 2012 blog hop (I was too late) over on Capture The Moment blog. 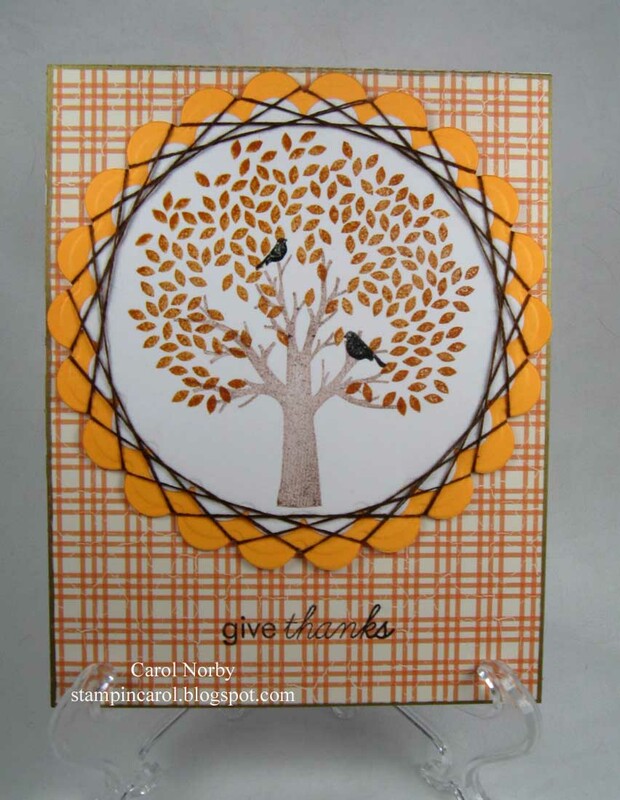 This card is made with the PTI set Falling Leaves and the background paper is PTI's Autumn Abundance. Doesn't this card just make you feel cooler? 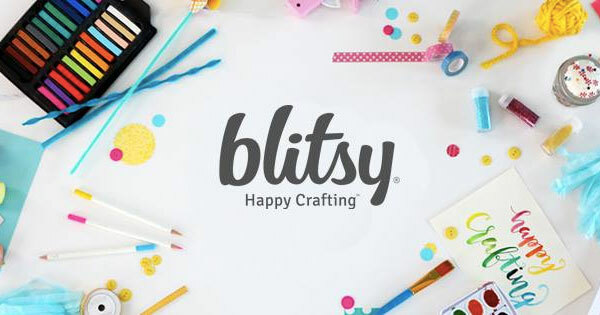 Remember a couple posts ago I showed you the cans of buttons and embroidery floss? I used some of the floss here to do the Spirelli technique on the Spellbinders Beaded Circles that I cut on my Wizard. 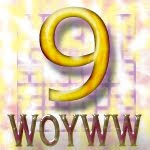 Isn't this cool! And for an added bonus look at the tree trunk! I was thrilled that it stamped with such texture! I don't think it was supposed to do this but I just love it! I did edge my background paper with my Krylon gold pen to set off the edges. I was debating on using red ink for the birds and make them cardinals but I think the tree inks would have caused problems and showed through. I think the only difference I may have made on this card would be to used a different background paper - the one of difference colored leaves but then the text may not have showed up as well. Guess I just need to play some more! LOL! 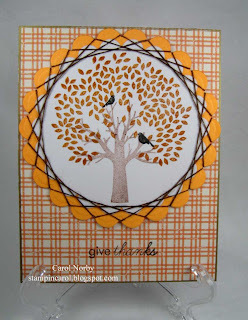 Very pretty - I did the spirelli technique once at stamp club and it was fun, adds so much extra to this card. I am so ready for fall and some cooler days. That is a very nice card. The spirelli technique could be used for any type of card. Cute idea!